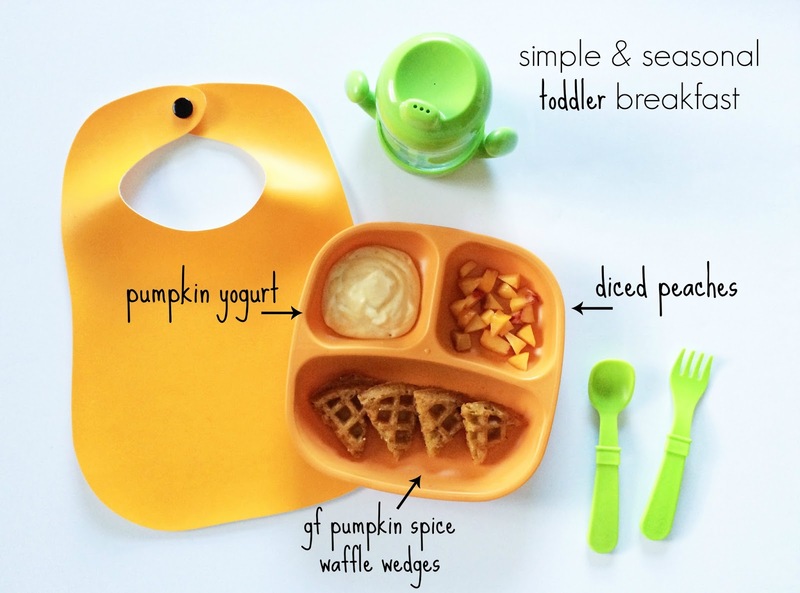 For the past six weeks I've been featuring a series all about toddler meals. Each week, I shared three meal ideas and a snack complete with easy how-to directions. My goal was to create simple, healthy meals that busy moms (and dads) can put together in no time at all, but that were still flavorful and fun for playful kids to eat. Instead of another set of meals today, I'm delighted to be sharing all about my favorite mealtime products, made by Replay Recycled. 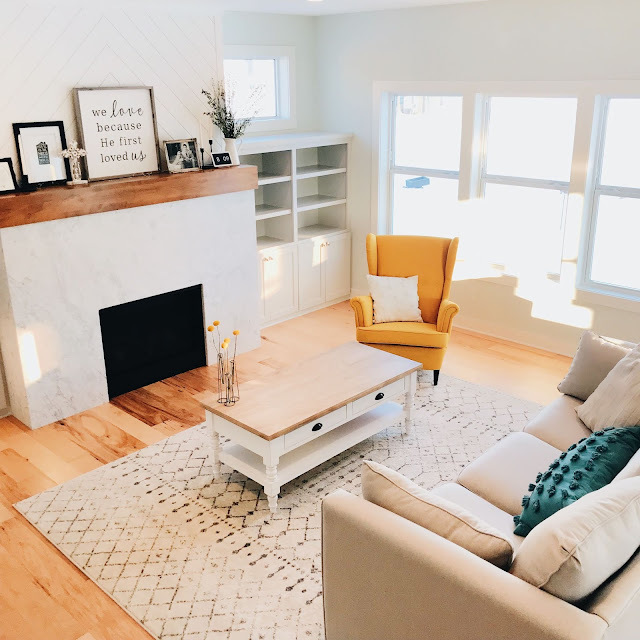 Vibrant colors were a must have because Olivia is drawn to all things colorful and repeatedly says "pretty" when certain colors catch her eye. I also wanted toddler dishware that was affordable and environmentally friendly, and a double bonus if it was made in the US. So when I came across Replay, I knew I had found what I was looking for. 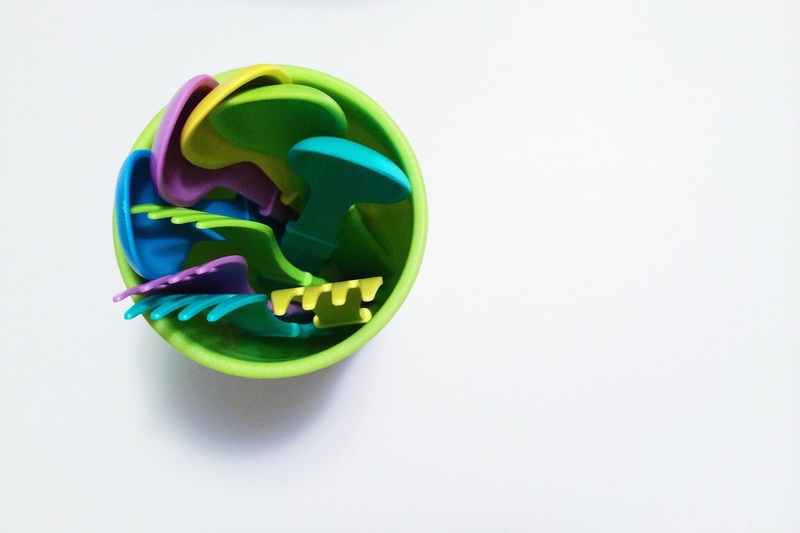 There are so many things to love about Replay, and after using them for the past few months and seeing how they not only live up to my expectations but far exceed them, I am certain I will never go on another toddler dishware search again. the colors // There are 10 color choices in all and every single one is vibrant and bright. I love deciding what color to use based on what I'm serving Olivia and it will be so much fun as she gets older and can learn her colors during mealtime. the mix + match possibility // Because there are 10 gorgeous colors that all pair so well together, I love that you can mix and match cups with utensils and divided plates to always have a new 'set' to use every day. You can even create holiday themed place settings by pairing traditional colors together, like red, orange & yellow for Fall, green & orange for pumpkin meals, red & green for Christmas, and more. How much fun is this new Halloween set? the weight // I love how light weight the utensils, bowls and divided plates are without being flimsy. When you first look at them, it's easy to wonder if they'll be heavy but they are super light and easy for even small toddlers to carry (yes, Olivia sometimes walks around with her plate and spoon after meals and occasionally I find an empty bowl tucked into her toy bin). the deep scoop of the spoon // When Olivia first started using utensils and learning how to self-feed with them, it was important to me that the utensils she used would set her up for success. The deep scoop of the spoon helps her to get food on the spoon and it actually stays there as she brings it to her mouth. 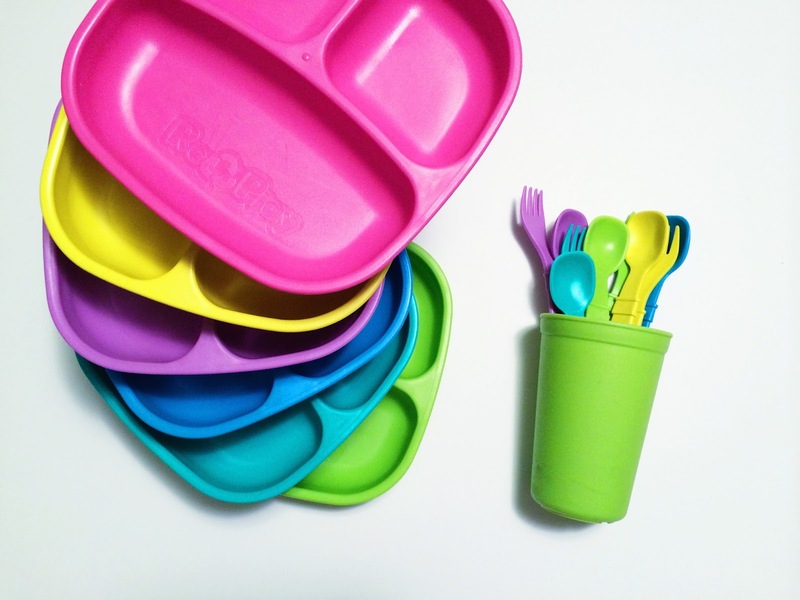 dishwasher safe + BPA-free, phthalate-free and PVC-free // I love knowing all of the Replay products can be thrown in the dishwasher without any issues and that the material on which I am serving food to my daughter is free of toxic chemicals. USA made from recycled milk bottles // This one is an obvious perk, because I know when I purchase from Replay that I am getting a high quality product that was made in the US, not something produced in mass quantities overseas. It is made of recycled material that is creatively being used for a new purpose; it's better for the environment and for your family and a product you can feel good about using. stackable design // Kitchen cabinet organization is a must for me, and I love that I can stack the plates and cups so easily to save space and keep my cabinets clean. 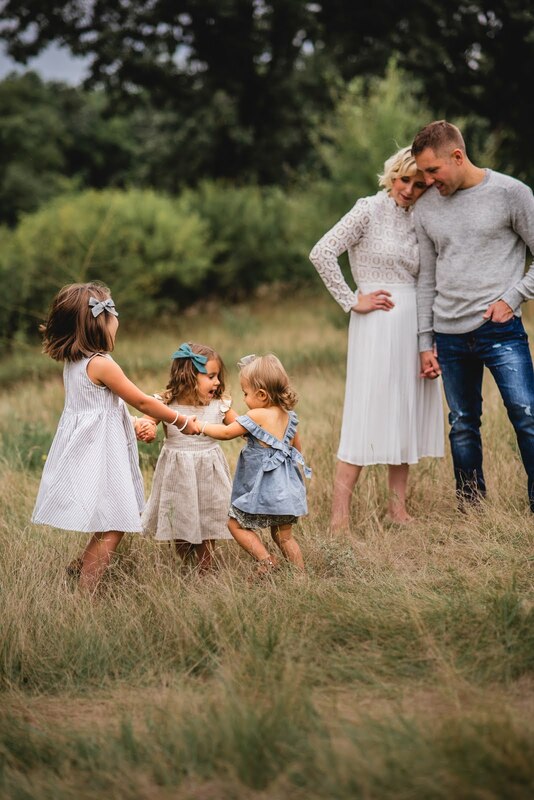 the price + durability // Replay is so affordable and because of the materials and the way Replay products are made, they are durable and can stand up to even the toughest toddler, so you won't need to replace the products every year the way you do with many other brands that cost significantly more. divided plates // Hands down, these are my favorite product that Replay makes. 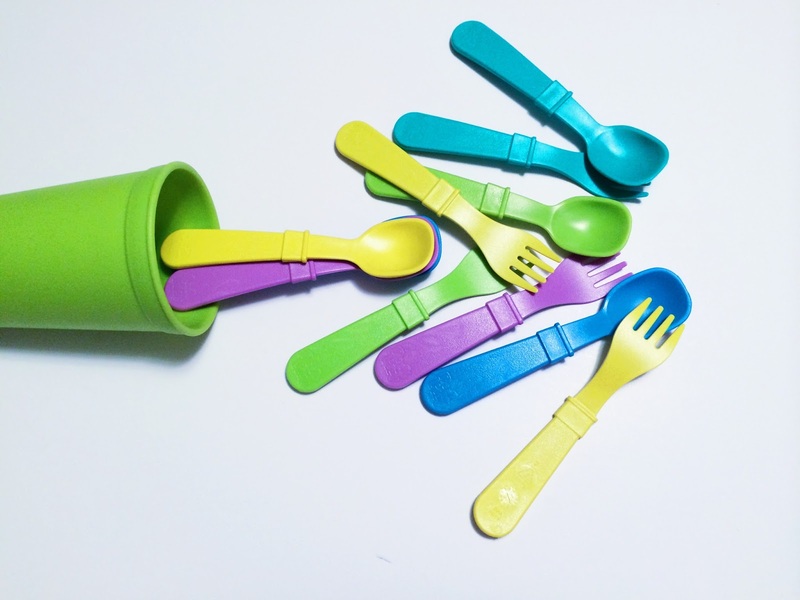 We have them in all but one color and they are perfect for easy portioning and self-feeding. For meals, I set up a spot at our coffee table that Olivia has with her placemat, plate, cup and fork+spoon and she loves to stand there and feed herself, going from one food to another in each section. 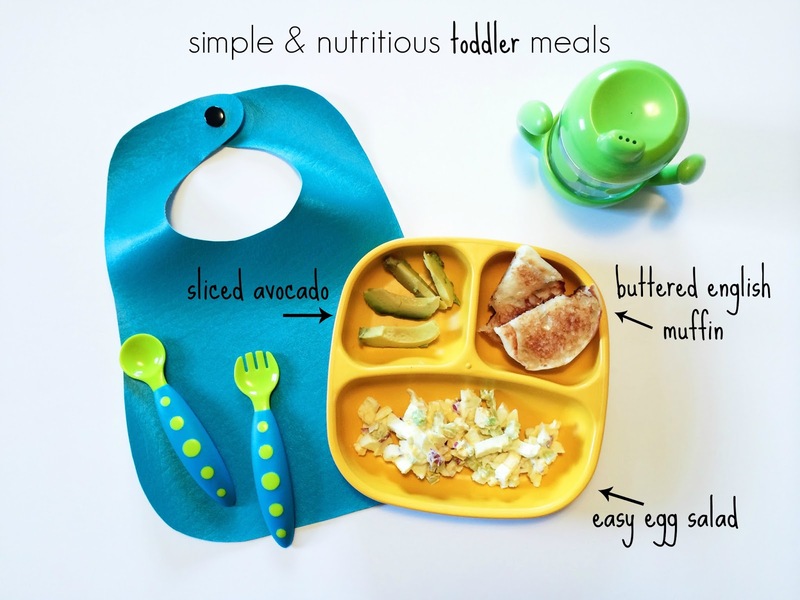 They are also great if your child does not like to have his or her food touching, and I love the overall plate size -- large enough to fit a good sized meal without being too big. I've had plates in the past that are divided but the smaller 'side' sections can barely fit any food. These are the perfect size with deep walls that keep food in and off the floor! 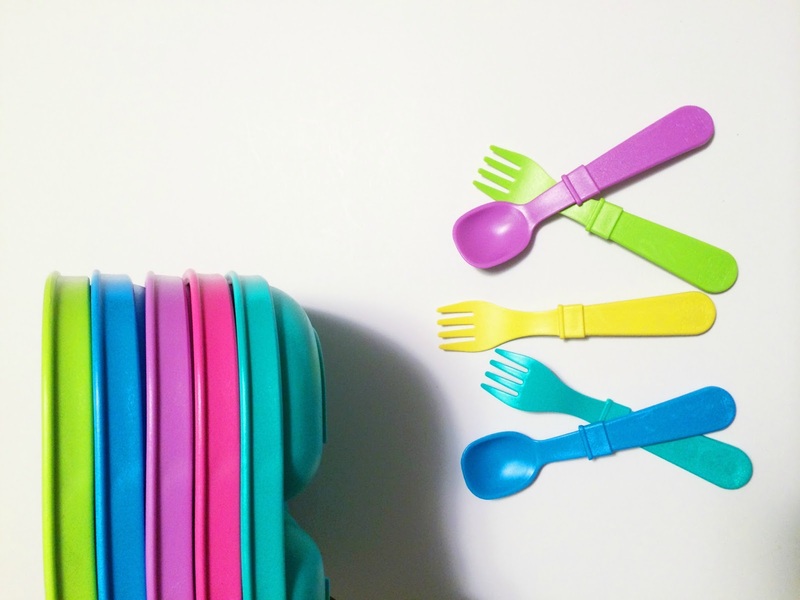 utensils // Because they are so lightweight, colorful and a great size for small hands, these are our go-to utensils and have been since Olivia started learning to self-feed around 12 months. The forks allow a child to easily 'stab' food but are not actually sharp at all because of the durable 'rounded' tips, so I feel comfortable letting Olivia use them independently. 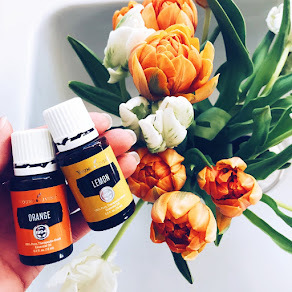 I always have a set packed in my purse or diaper bag and they come in handy no matter where we go, but are slim and can fit in even the smallest of places. snack stacks // One of Replay's newest products, I absolutely love their snack stacks. You can mix and match colors and each one has a lid that screws on to keep food fresh. We use ours for dry foods and wet foods, and they are the perfect way to bring snacks along for a picnic at the park. I absolutely love using our Replay products with Olivia, and I also think anything from Replay would be a great gift for a child's 1st birthday, paired alongside a fun book about food [one of our favorites here]. Not only would it be fun to give, but it would be functional as a child moves into solid foods and self-feeding. 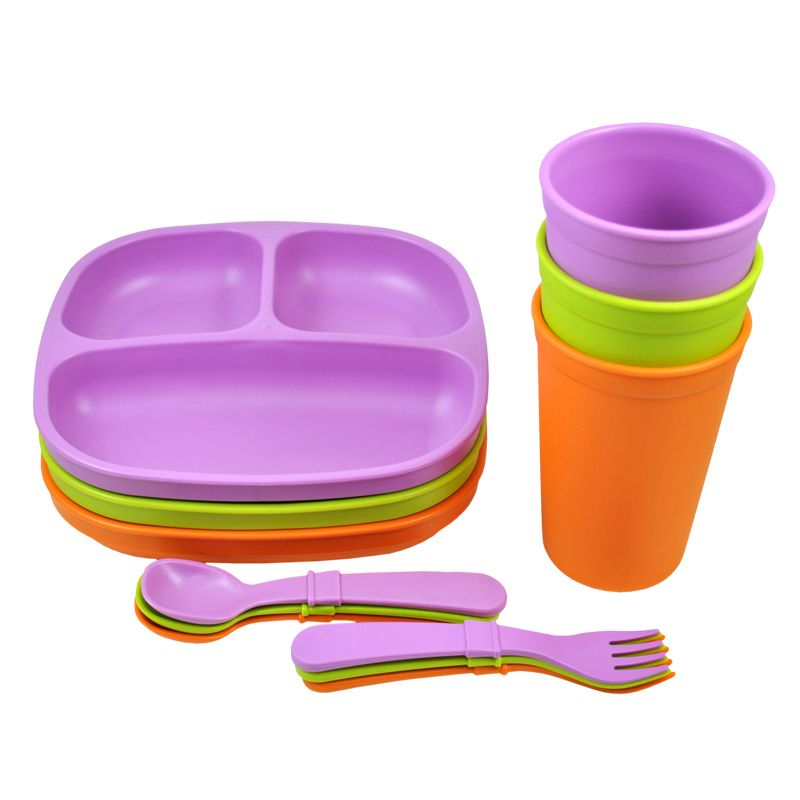 Pair a divided plate set with a coordinating color utensil set & a sippy cup and you're good to go! giveaway || Replay is so generously offering a HARVEST SET to one lucky Blessed Nest reader! 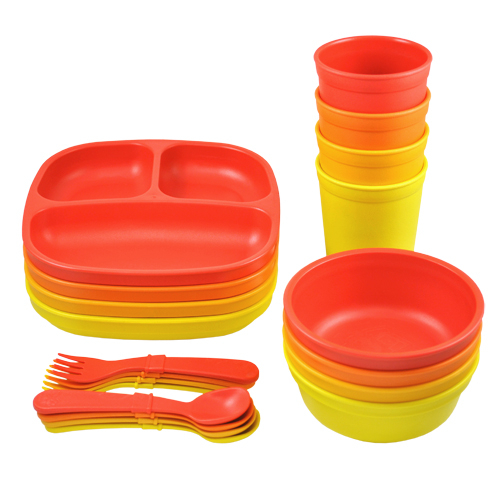 The Harvest Set includes 4 spoons and 4 forks, 4 bowls, 4 divided plates & 4 drinking cups. To enter, simply complete the steps below in the Rafflecopter. The giveaway is open to residents in US and Canada and will run from Tuesday, September 16 through Monday, September 22. All entries will be verified and winner is responsible for contacting A Blessed Nest within 24 hours of being announced. Cameron's favorite meal is turkey dogs and mac and cheese! He's such a picky eater! We love to try new things! Fun little meals! Cheddar bunnies and fruit are always our favorites! LOVE that you are doing this give-away! I have been eyeing the Replay products since you first started the toddler meal series. My sweet girl is 11 months and her snack of choice probably grapes, but she would prefer to eat whatever we have on our plates. Love your blog and Re-Play. Entering now! Cheese, crackers, and fruit! ! No baby until December - but as a kiddo I know I loved me some bananas - which is odd since I don't care for them at all anymore! Bananas, yogurt, raisins! I love these dishes! Need some new ones! I don't know just yet but I'm really looking forward to baking goodies like scones and pumpkin bread (and pancakes!) with my girl when she's a toddler. My daughter is only 4 months old so...her favorite snack is still breastmilk ;) But we're trying to prepare for more! Right now he loves yogurt! He is just starting to eat small chunks of food instead of puréed food, and is loving lunch meat and cheese for lunch! Seth loves bananas, strawberries, or waffles! These plates and utensils would be great! I have loved them since I saw your first post about the toddler meals. Since my daughter Is only 6 months old, I still haven't figured out a favorite! She has eaten every single thing she has tried (including pickles and lemons!)... I can't wait until she gets teeth and we can explore BLW even more! Our little lady has been loving rice cakes and bananas! My little one is not what one would call picky! But I think her standing favorite is still yogurt! crue LOOOOOVES himself some blueberries! oh man. him and those blueberries! grapes too. unbeatable. You read my mind! I've been looking for new plates and utensils that weren't plastic and melamine. I've been watching your meals posts admiring these lovely dishes wondering what kind they were. My daughter really adores homemade baked goods as snacks. Yogurt and applesauce comes in a real close second. My baby loves bananas, sweet potatoes, and cereals! Avocado, hummus, and sliced grapes are my little girls current favorites! My kids love greek yogurt with granola and strawberries! My son really enjoys cucumbers and hummus. so far, she loves squash and baby mum mum's lol! My daughter really prefers breastmilk now, but has been loving bananas!! My son LOVES gold fish for a snack! My daughter loves eating raisins and my son loves pistachios! My son is 9 months and his current favorite is pieces of sweet potato, shredded chicken, hard boiled eggs, and peas. My daughter is 6 months old & loves bananas! My little lady used to like (or at least eat) everything I gave her, but lately has been rejecting most vegetables! Oh no! Any tricks to get her back on the veg or is it probably just a phase that needs to run it's course?! My little girl's favorite snack is greek yogurt with granola!